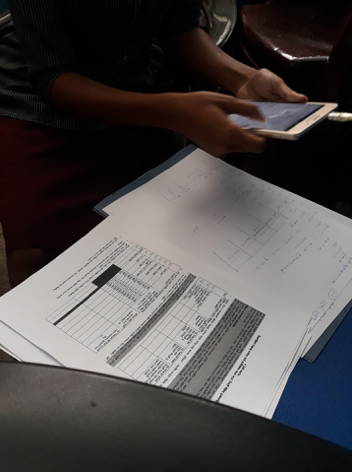 After designing the cost analysis tool, it was time to train the data collectors on how to conduct the questionnaires. Five data collectors who work in renal dialysis units throughout the island came to Colombo for the training. This method follows the NICST established pathway of train the trainer approach to collaborative research and health education. These methods provide a great opportunity for staff working in Healthcare in Sri Lanka to gain new skills . After the training, we started a one week sprint to collect the surveys at the different sites.